‘How can you compare him to me?’ – Pele says Messi is no GOAT Get short URL Pele has issued a scathing assessment of Argentina and Barcelona ace Lionel Messi, branding him “one-footed” and saying he can’t be compared to the Brazilian legend in the all-time greatness stakes. Three-time World Cup winner Pele, 78, is widely acknowledged as among the best – if not the best – to have graced the game, with Diego Maradona often seen as his closest competitor for GOAT status. But Messi’s decade at the pinnacle of the game, alongside generational great Cristiano Ronaldo, have seen more and more observers applying the all-time great tag to the 31-year-old Argentinian. 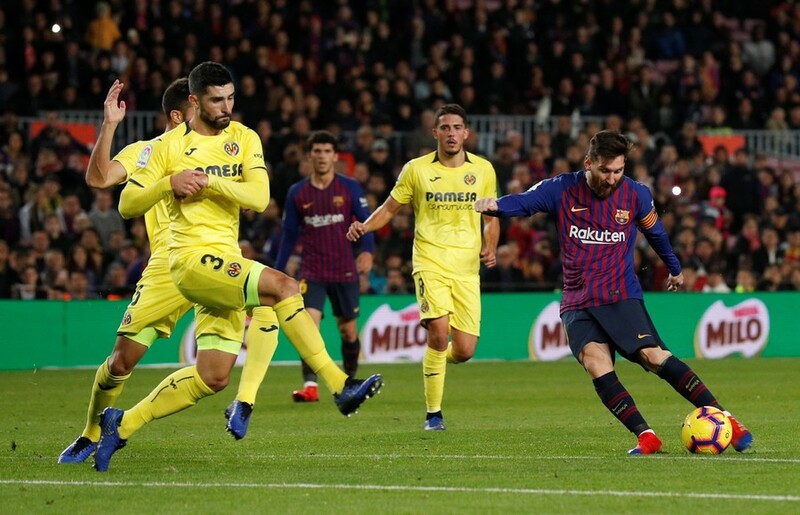 That does not sit well with Pele, however, who is adamant that there is no comparison between himself and the Barca star – whom he sees as something of a one-trick pony. “How can you make a comparison between a guy who heads the ball well, shoots with the left, shoots with the right and another who only shoots with one leg, only has one skill and doesn’t head the ball well?” Pele told Folha de Sao Paulo. Diminutive magician Messi has netted more than 600 senior career goals. On reaching the six-century mark last season, the stats showed that 496 of those had come from his wondrous left foot, with 78 from his right, 24 from his head and two with other parts of his body. While no definitive breakdown is available for Pele, the former Santos star reportedly bagged more than 1,000 goals during his career, and was known for his exceptional aerial ability, once scoring four headers in a single game. 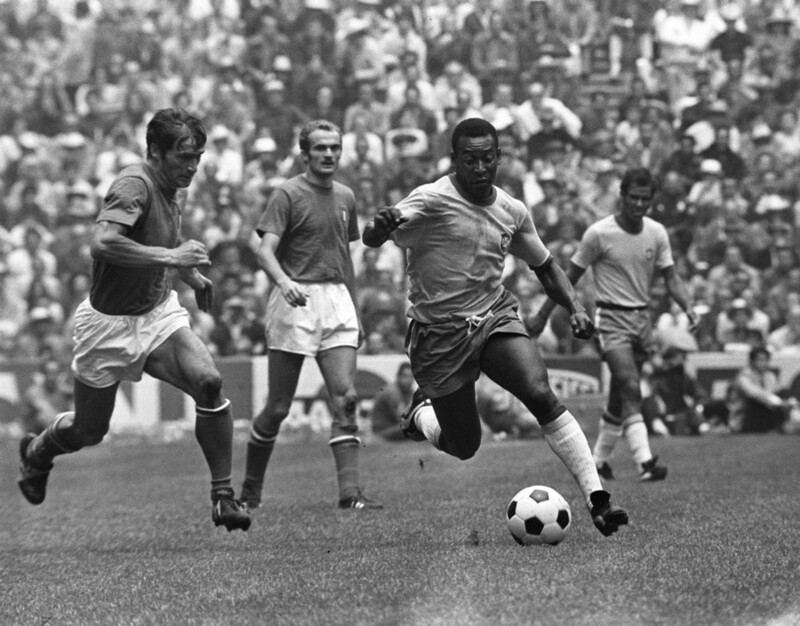 In the same interview, Pele also said Argentinian World Cup winner Maradona was “much better” than his compatriot Messi – although the Brazilian has been on record as previously saying that even Maradona could not compare in the pantheon of all-time greats, due to the same apparent flaws as Messi. Messi this week missed out on netting a sixth Ballon d’Or for the world’s best player, and incredibly only finished fifth on the list as Croatia and Real Madrid playmaker Luka Modric walked home with the accolade. Ronaldo was also denied the chance of a sixth award, finishing second on the list.